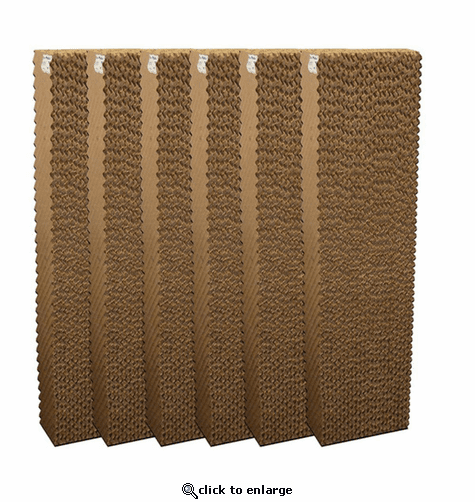 Replacement evaporative media for Portacool 48 in. units. Kuul brand evaporative cooling media. High efficiency rigid cellulose media for Portacool evaporative coolers. This product is a complete set of 6 pads.